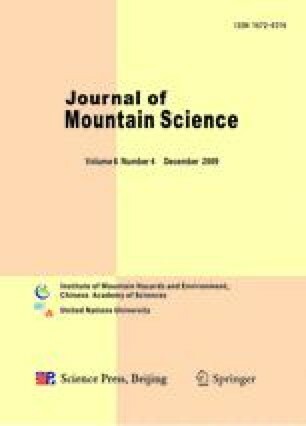 Global climate change has a wide range of impacts, and this paper presents an investigation on how global warming has changed the relationship between air temperature and latitude & altitude using the meteorological data obtained from 160 stations in China. The investigation indicates that there are very distinct seasonal differences in patterns of temperature variation as a function of latitude and altitude: a very significant latitude effect in winter and a very significant altitude effect in summer. However, with global warming, the latitude effect in winter is weakening and the altitude effect in summer is strengthening. This pattern of change in the relationship between temperature and latitude & altitude is helpful in efforts to reconstruct and explain the past temperature patterns and variations.